Audit Scotland supports the improvement of public services by looking at how public money is spent, and whether policies are achieving desired outcomes for individuals and bodies. We carry out extensive work on Scotland’s health and social care services, which face challenges from reducing budgets, increasing demand, and an ageing population. 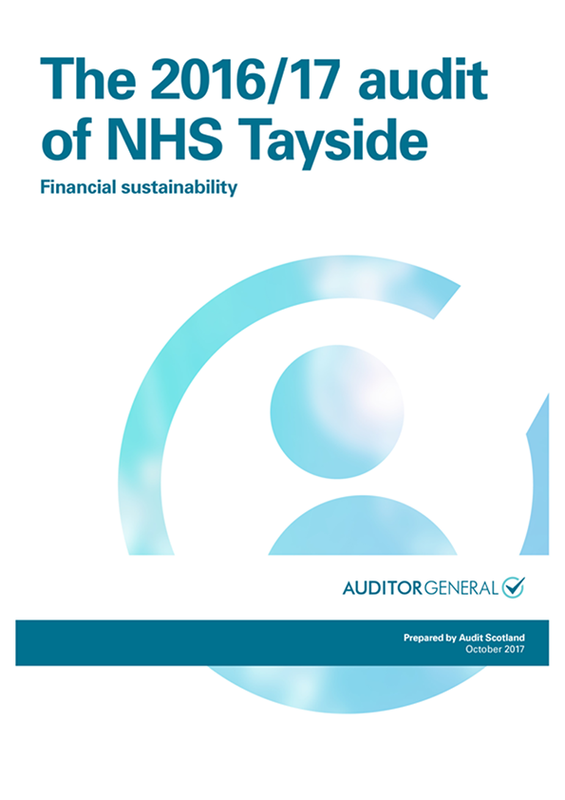 We also report annually on the financial performance of councils and NHS bodies, such as health boards, and integration authorities, on behalf of the Auditor General and the Accounts Commission. Our reports feature several exhibits that visualise complex data and processes in an accessible and informative way. See the examples below or click on our reports to find more. The podcast for our report on the NHS in Scotland 2018 discusses the pressures and demands on the NHS, and the impact these are having. 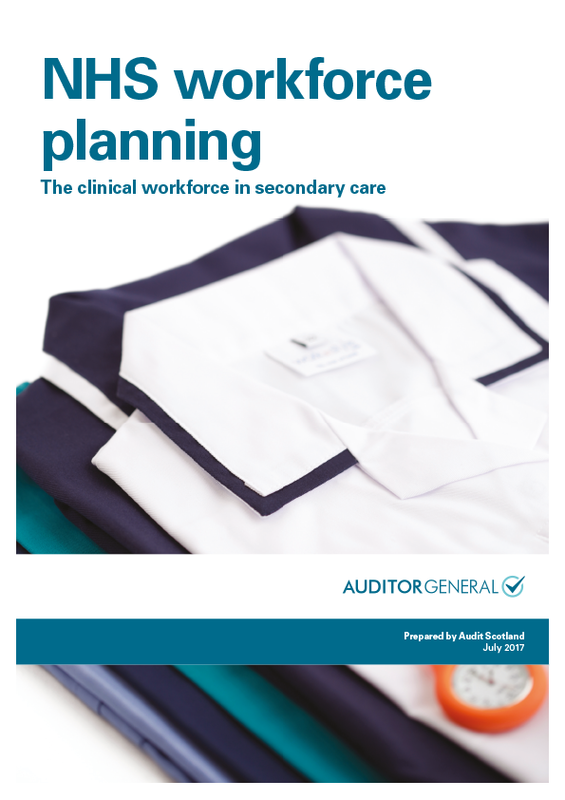 We've also produced a checklist, which is designed for non-executive directors to help with their role in overseeing the performance of NHS boards. Our short guide summarises some of the key information from our first report on health and social care integration, and outlines how Integration Authorities are structured and function. Our interactive graphic from our NHS in Scotland 2018 report includes trends in activity and demand, key performance standards and rates of sickness and turnover. We published our report Self-directed support: 2017 progress report in August 2017. It included an easy-to-read summary of the report, and the results of the survey we undertook to hear from people using self-directed support. For our report on Social work in Scotland, we produced a supplement on the views of people and their carers using social work services. We have identified a number of new care models introduced across Scotland that are designed to deliver more care to people in community settings in line with the 2020 Vision. Audit Scotland is on the Sharing Intelligence for Health & Care Group alongside the Care Inspectorate, Healthcare Improvement Scotland, Mental Welfare Commission for Scotland, NHS Education for Scotland, and Public Health & Intelligence. 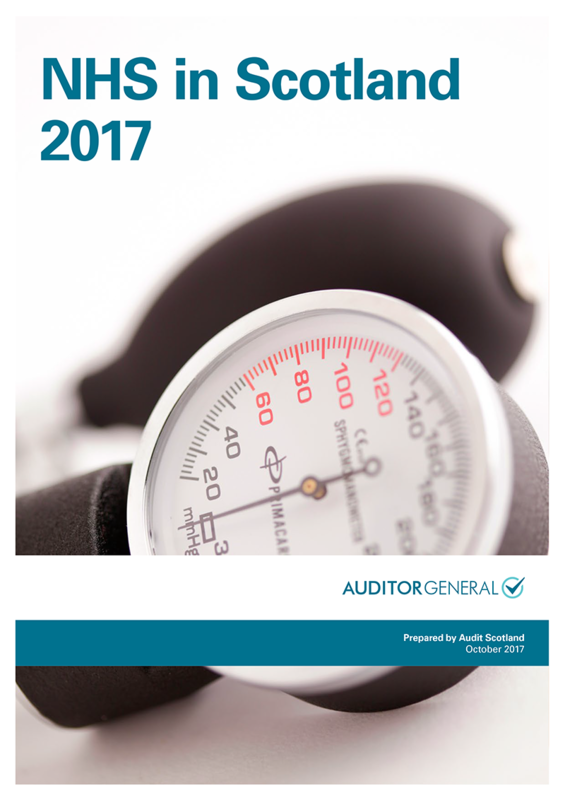 Audit Scotland annually reviews the financial performance and processes of more than 200 public bodies. The Auditor General may also prepare a Section 22 report for the Parliament if any specific concerns or issues have been raised in the audit of a public body. Find out about the performance of health and social care organisations in your local area.